Weekends for me are all about treating my taste-buds with a new fare each time. 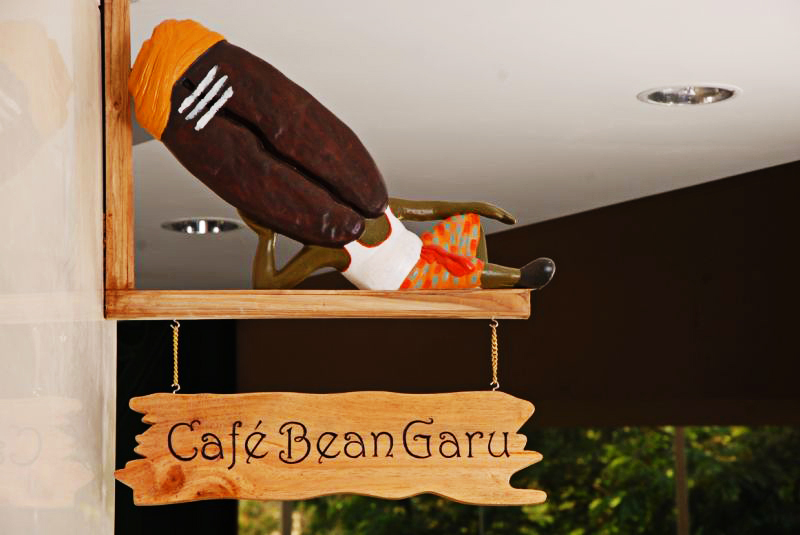 This weekend it was Cafe Bean Garu in Hiranandani, Powai. This place is on the first floor above Haiko supermarket. The cafe is in an open space and close to the elevator. So do not expect too much from the ambience. Around 12 tables provide the seating. We were the last ones to order, yet the staff were more than pleasing to serve. For a South Indian food fanatic, this place doesn’t disappoint. The menu is South Indian with a contemporary touch to it. We ordered for a Pesto Cheese Dosa, Mushroom Biryani, Cold filter coffee and the traditional hot Andhra filter coffee. I loved all of it. The mushroom biryani bowled me over. A meal for two would amount to anywhere around Rs. 500/- so it doesn’t hurt the pocket at all. 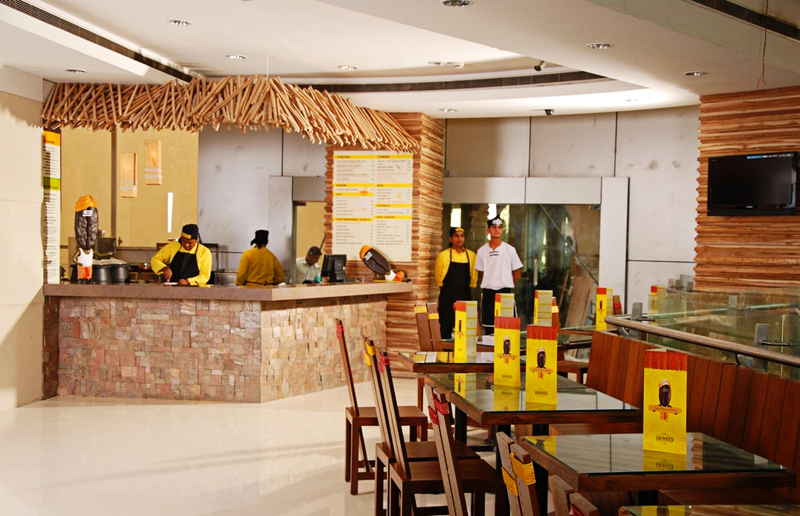 If I am in the mood of savouring the South Indian food with a Continental twist, I am sure to visit this place again !